Over 200 photographs will be displayed at the Ryerson Image Centre (RIC) this winter as part of a new exhibition called True to the Eyes: The Howard and Carole Tanenbaum Photography Collection. Considered one of the most eclectic and sought after holdings of private photography in Canada, the Tanenbaums’ collection ranges from early daguerreotypes of the 1880s to the work of photography masters Diane Arbus, Mary Ellen Mark and Edward Burtynsky. 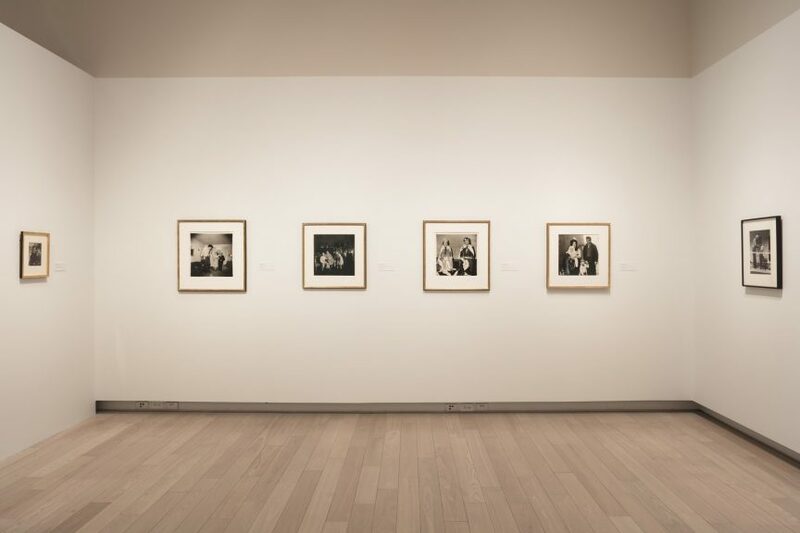 The couple began collecting photographs in the mid ’70s, before galleries and dealers dedicated to photography had become popular in Toronto. For the Tanenbaums, they say their main priority at the time was finding photographs that they felt connected with them emotionally and informed them intellectually. Other works they’ve amassed over the years include E. J. Bellocq’s haunting portraits of prostitutes in early 20th century New Orleans, the poignant photos of marginalized communities taken by Diane Arbus, as well as the works of Rafael Goldchain, a Chilean-Canadian photographer and friend of the Tanenbaums. As eccentric and varied as the collection is however, Roth says that what connects all the pieces together is the Tanenbaums’ deep devotion to displays of humanism and empathy. “Talking to Howard and Carole, and trying to discover what their collection is about, has been as great a joy as working on this exhibition,” he said. True to the Eyes will be on display at the RIC until April 7, along with several new exhibitions including Kodak Canada: The Early Years (1899-1939) and Laura Henno: M’Tsamboro.